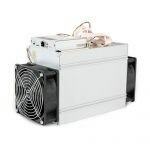 Innosilicon, the industry leader of all coin crypto mining ASICs, launches another heavy weight BTC miner, the single tube T2Turbo+32T (can run up to 36T), after successfully delivering the T2T-24T miner. The T2Turbo+32T uses the same T2 ASIC as the T2T-24T, but with more ASICs running at lower power. 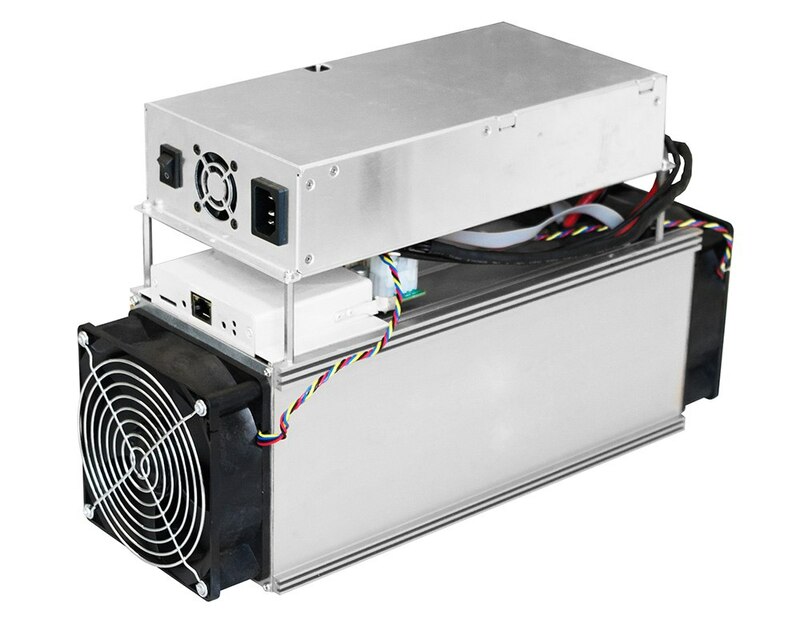 In low power mode, the Hash rate of Innosilicon T2T+32T miner is 32Th/s (± 5%), energy consumption is only 2200w (+/- 10%). Meanwhile, the hash rate can break 36T in high performance mode with appropriate temperature and AC cable. 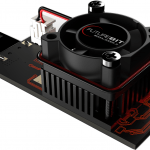 The 68W/TH performance leads the pack in this hotly contested industry. The Innosilicon R&D team regularly issues firmware patches for T2T-24T and T2T+32T to further improving the hash rate and Power Efficiency free of charge, and alter today’s sharp difficulty into an advantage.